It doesn’t matter if there’s a holiday around the corner or not. Knowing where to get beautiful flowers is always helpful. I am, admittedly, not great with most plants. But I still can’t help myself when I see a stunning floral arrangement. I feel like flowers are honestly just pure joy, and that makes them worth it, no matter what. 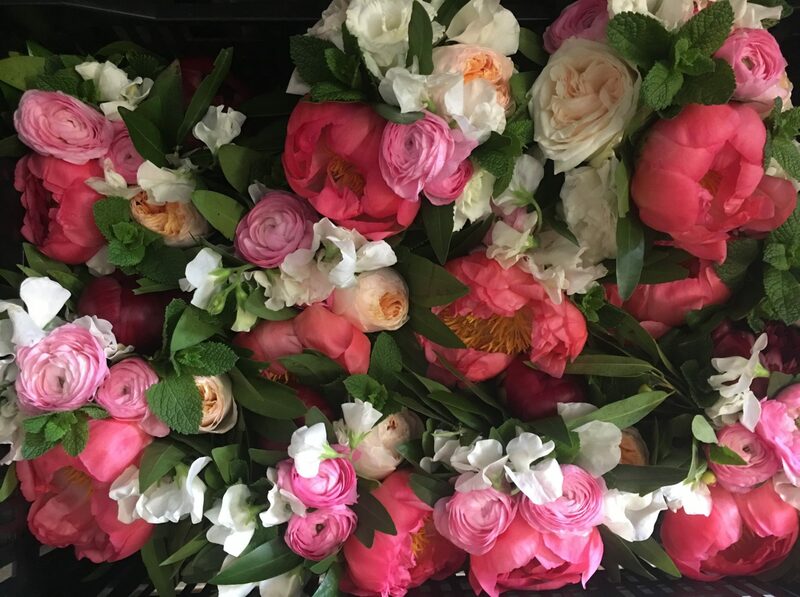 If you’re on the hunt for a great flower shop, we’re here to help. About: What happens when you combine art and flowers? Jewelweed Floral Studio. That’s what happens. This downtown shop is the brainchild of Sarah Anne Dixon. Dixon combines a traditional floral menu with a garden twist, and her arrangements are absolutely stunning. Hours: Tuesday-Friday from 11 a.m. to 6 p.m. and Saturday from 12 p.m. to 5 p.m.
About: Custom masterpieces are the every-day norm at The Paper Daisy Flower Boutique. 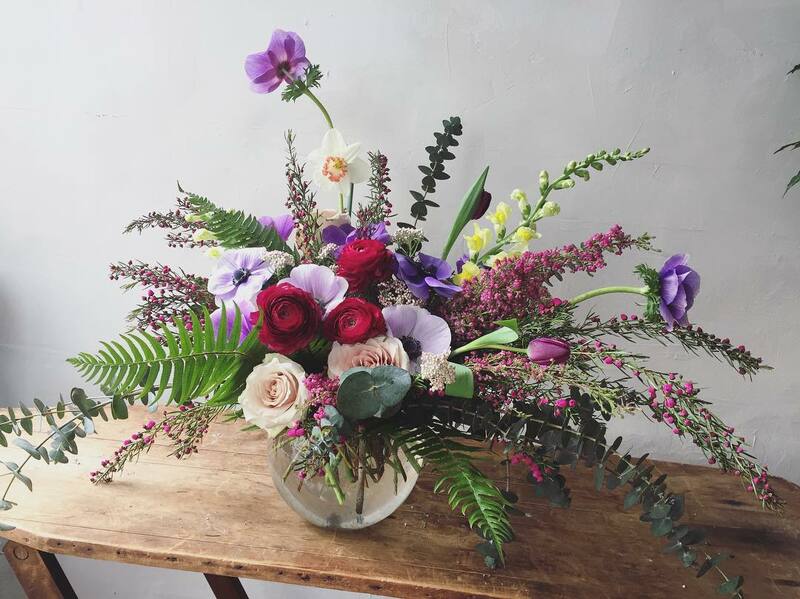 This Short North shop focuses on designs that are made with the client’s vision in mind, which means you’ll be able to get the perfect arrangement, no matter what the occasion is. Hours: Tuesday-Friday from 11 a.m. to 6 p.m., Saturday from 11 a.m. to 7 p.m. and Sunday from 11 a.m. to 4 p.m. 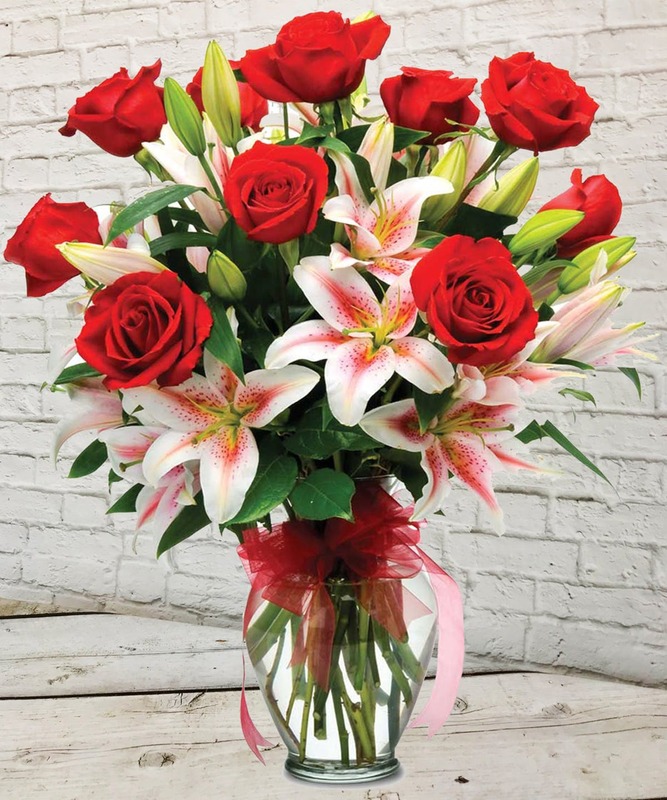 Location: 14 E. Hubbard Ave.
About: This family-owned flower shop is all about quality. Griffin’s Floral Design source florals from around the world and usually flowers that come directly from growers. So not only are you getting the best flowers, but you’re also getting a better price. Hours: Monday-Friday from 8:30 a.m. to 5:30 p.m. and Saturday from 9 a.m. to 2 p.m. Location: 211 E. Livingston Ave.
About: Fresh, unique, and located in one of my favorite places in Columbus… what could be more perfect? Market Blooms, located inside North Market, has fresh cut flowers every day. The best part about this shop is that they have a great variety of price points. Perfect for when you want/need to buy flowers, but you’re a little bit strapped for cash. Hours: Sunday-Monday from 10 a.m. to 5 p.m. and Tuesday-Saturday from 9 a.m. to 7 p.m.
About: There’s something about walking into Three Buds Floral Market that will instantly make you feel like you made the best choice ever. The shop shares a space with Red Giraffe Designs, which means it’s the perfect one-stop shop for special occasions. At Three Buds, named because the owners are 3 BFFs, you can either create your own bouquet or have a little help from the professionals. 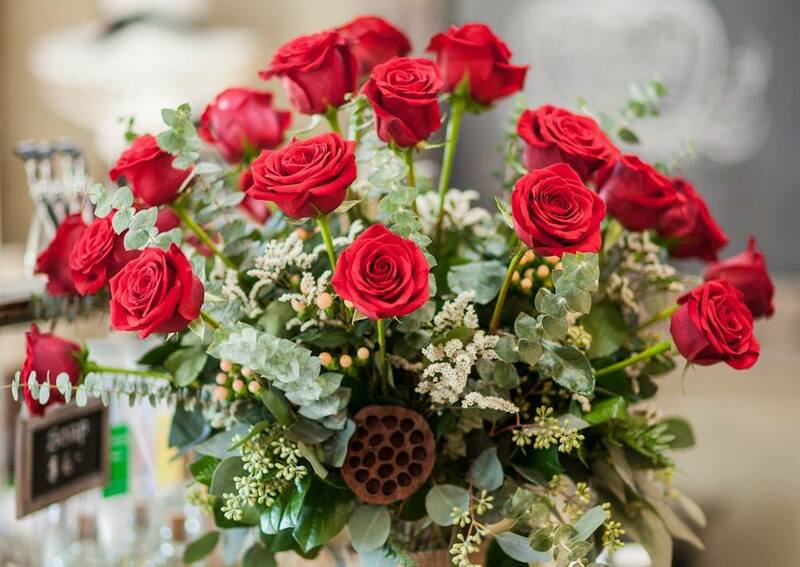 Hours: Wednesday-Saturday from 10 a.m. to 6 p.m. and Sunday from 11 a.m. to 5 p.m.
About: Villager’s Flowers & Gifts has been arranging beautiful floral arrangements for decades. This westside staple has a massive floral arrangement selection, and when I say all price points, I mean it. They even offer a monthly subscription that allows you to arrange flowers each month however you want! Hours: Monday-Friday from 9 a.m. to 6 p.m. and Saturday from 9 a.m. to 4 p.m. Location: 5278 W. Broad St.
About: Walking into Rose Bredl feels more like walking into some garden enthusiasts welcoming home than a retail shop. The store has fresh cut flowers and other bits and baubles, and it’s basically perfect. The fresh cuts are stunning and the designs of owner Mary Ernst Mccolgan won’t leave you disappointed. Hours: Tuesday-Saturday from 10 a.m. to 5 p.m.
About: At Flowers & Bread, you can grab two of humanities most wonderful indulgences. When it comes to florals, this place is creating some of the most beautiful arrangements in the city. If you want to do the work yourself, you can. There’s a sense of calm that comes with making things, and that’s what Flowers & Bread is all about. Hours: Tuesday -Friday from 7 a.m. to 3 p.m., Saturday-Sunday from 8 a.m. to 3 p.m. Location: 3870 N High St.